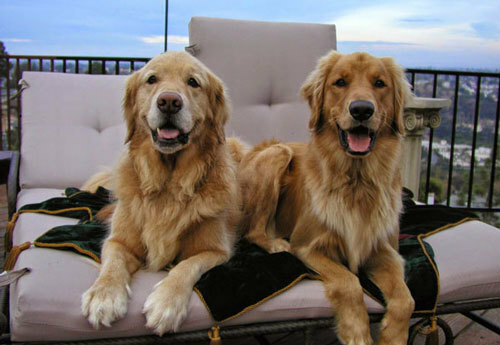 Welcome to the Golden Retriever Club of Greater Los Angeles Rescue. 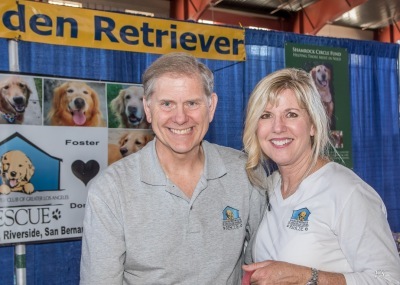 Changing the lives of Golden Retrievers and the people who love them. 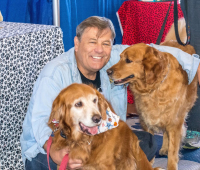 GRCGLAR has taken in over 4,500 Golden Retrievers since 2003 and our all-volunteer force numbers over 180 strong in six southern California counties. 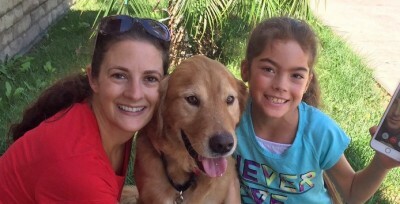 Although we stand ready to help any Golden Retriever in need, our commitment to the neediest cases, the old, the sick and the injured, remains unparalleled in the rescue community. 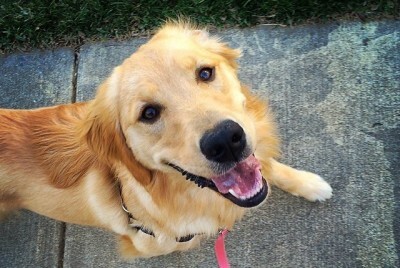 Golden Retriever Club of Greater Los Angeles Rescue is an all-volunteer, Federal 501(c)(3) non-profit organization. All monies go directly toward the care and placement of our rescues. GRCGLARescue is completely staffed by volunteers. Without volunteers, there is no Rescue. 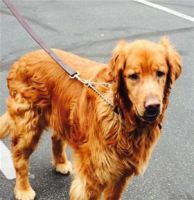 There are many opportunities to help Goldens in need. Visit our informational booth and say 'hi' to our Ambassadogs! 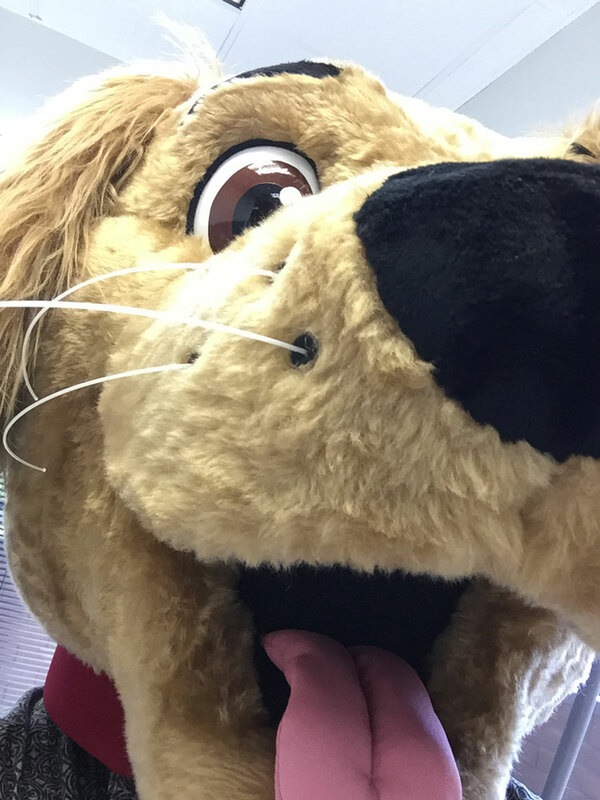 Chance will be at the Expo this weekend! and help our Goldens! CLICK HERE ! The process of becoming a GRCGLA Rescue foster family is almost the same as that of an adopter. If you'd like to give fostering a try, apply now ! Need to Rehome Your Golden? If you need to surrender your Golden Retriever, click here .